Watershed hydrology in the context of basic science and community needs. 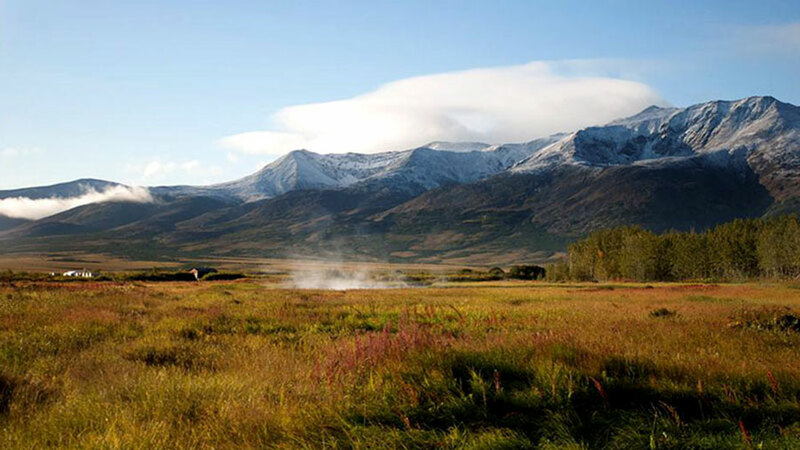 The hottest potential when it comes to geothermal energy in Alaska. The Institute of Northern Engineering (INE) is the research arm of the College of Engineering and Mines (CEM). It has several distinct research centers and provides facilities and support to dozens of researchers working in conjunction with the College. 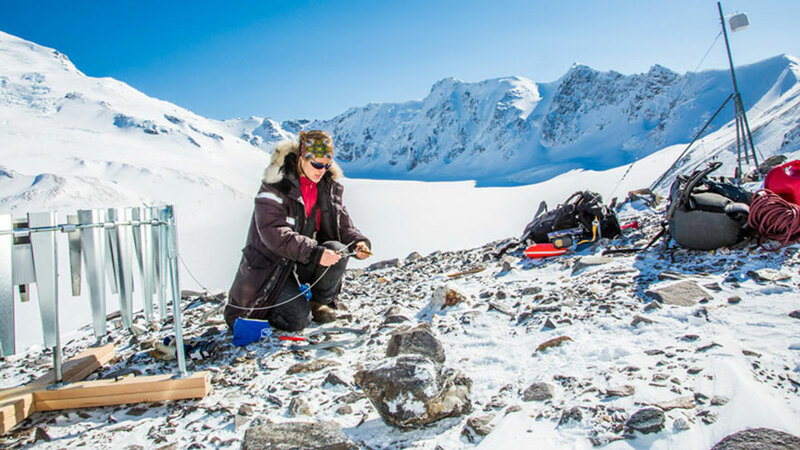 INE is the home to many of the world’s leading researchers in cold weather and cold climate science and engineering. INE research spans the engineering disciplines, offering expertise in energy production, modeling and testing of mechanical systems, environmental engineering and hydrology as well as infrastructure, mining, and petroleum development. Included within the Institute are natural scientists, social scientists, and anthropologists all of who contribute significantly to the ability of INE to address societal issues. INE provides financial services and research support to the faculty, staff and students within the College of Engineering and Mines. Do science and rap go together? Absolutely! 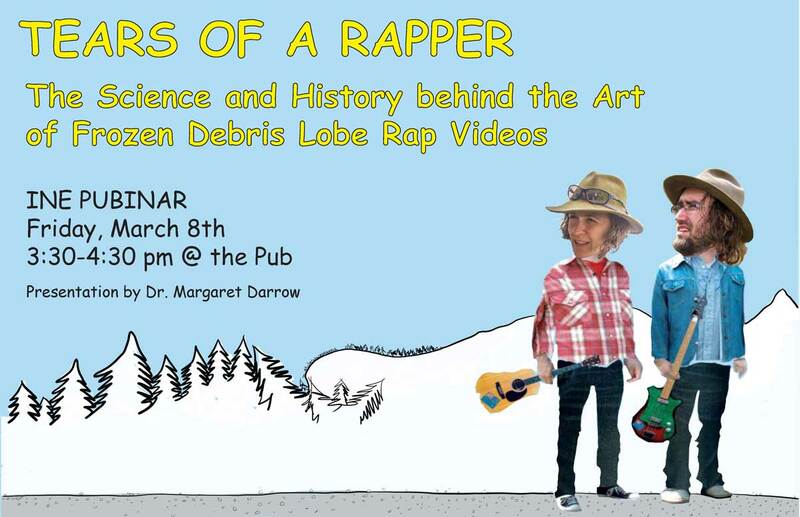 Margaret Darrow, Professor in Geological Engineering, will tell us all about the makings of her fun videos and the science behind it. Come join us!